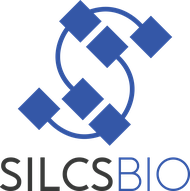 SILCS is computational chemical functional group mapping. SILCS is distinguished from competing methods by: rigorous free energies for any ligand in any pose computed in seconds after a preconditioning step with full target flexibility, explicit molecular solvation, an infinite palette of fragments, and results at experimental temperatures and pressures. SSFEP stands for Single Step Free Energy Perturbation. 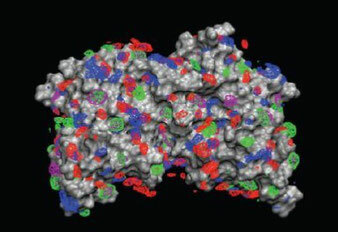 After running a SILCS simulation using a particular set of fragments or a simulation of a ligand-protein complex, getting results for isosteres of those fragments — -H to CH3, -H to -Cl, -H to -Fl, etc. — takes just minutes. And the results are true free energies.